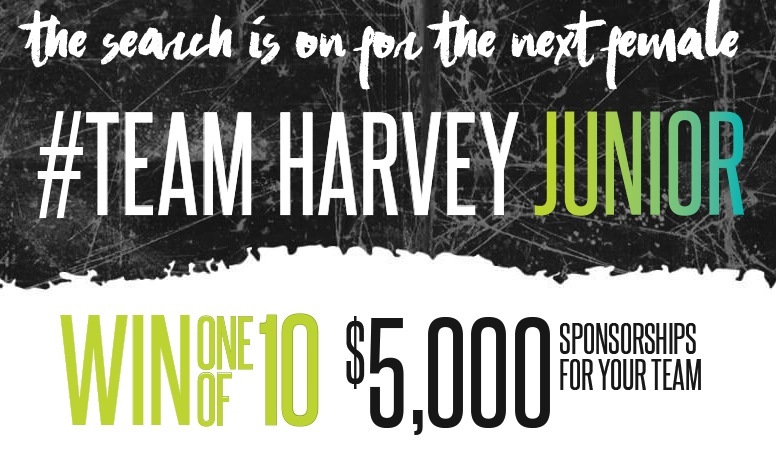 Enter the Harvey Norman #TeamHarveyJunior Competition, in it, you could Win 1 of 10 $5,000 sponsorships for your team. This competition is open to registered junior female sporting team members within Australia aged between 8 and 18 years of age. To enter visit the official competition web site to complete the online entry form with all the required information including your name, last name, phone number, relation to club and email address, you also have to enter the details of your team and your answer to the question “What a $5,000 Harvey Norman sponsorship would mean to your girl’s sporting team?”. Competition closes on Tuesday 30 May 2019 at 11:59 pm. Winners will be selected by a judging panel. There are 10 prizes available, each consists of a $5,000 Harvey Norman sponsorship. The Harvey Norman #TeamHarveyJunior Competition commences on Thursday, 28th February 2019 at 9am and closes on Tuesday, 30th May 2019 at 11:59pm. The judging will take place on 31 May 2019. Winners will be notified by phone and email.